Introducing Net Generation Tennis in P.E. School Tennis Curriculum that is approved by SHAPE America, with age appropriate equipment. No tennis courts needed by using portable, low compression balls. Tennis can be implemented in the gym or on the playground. 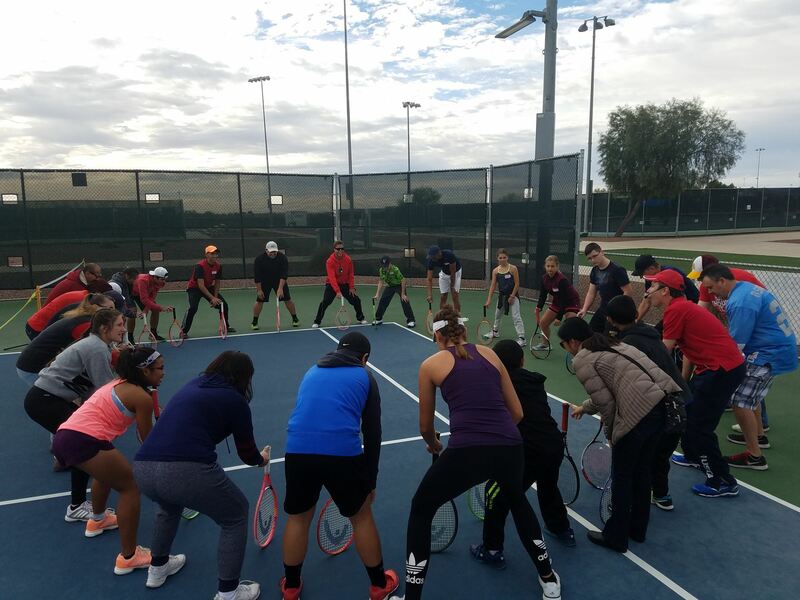 No tennis experience needed to be able to teach! Learn quickly and get the kids rallying fast and easy.